Industry organizations such as Industrial Fabrics Association International (IFAI) and Event Planners Association (EPA) are interested in broadening their knowledge of the diversity of temporary shelters that are available. They would like to improve their own understanding of construction practices and safe management during use. This interest is indicative of the positive growth and successful use of fabric structures in the market of special events. Part of the IFAI’s mission is advocacy within the industry. They seek to create solutions that can improve the industrial fabrics market and keep association members informed of important trade developments. The EPA is a valuable resource for all businesses related to organizing and staging temporary events. They strive to create a support system within the industry for all things related to creating special events, large or small. Such a guide would certainly have a positive influence in relationships between fabric structure suppliers and clients. The helpful information that is provided to customers could also serve to improve safety when the temporary shelter is in use. The UK guide is widely used. It is has been well received among British event organizers and temporary structure contractors since its publication in 2015. 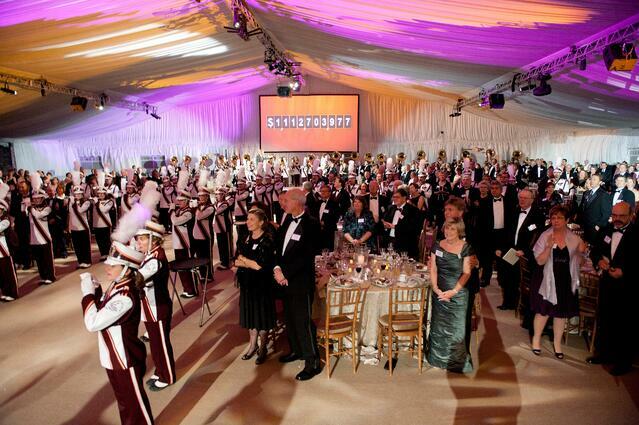 It is designed to be used by everyone involved with erecting and using temporary fabric structures for special events. Since its publication it has become the definitive authority that guides contractors and consumers. Data suggests that safety conditions have improved throughout the use of tents at special events since the guide has been implemented. The reasoning is that prior to the guide consumers put complete faith in contractors that structures were sound. This confidence resulted in customers often overlooking the fact that while structures were in use, contractors would not be present to address problems that may present themselves. This elevated safety risk should a violent weather event suddenly occur or some other crisis arise. By having a guide that contains critical safety information composed for the purpose of developing client awareness, customers have become empowered with the information necessary to avoid or resolve many safety concerns. 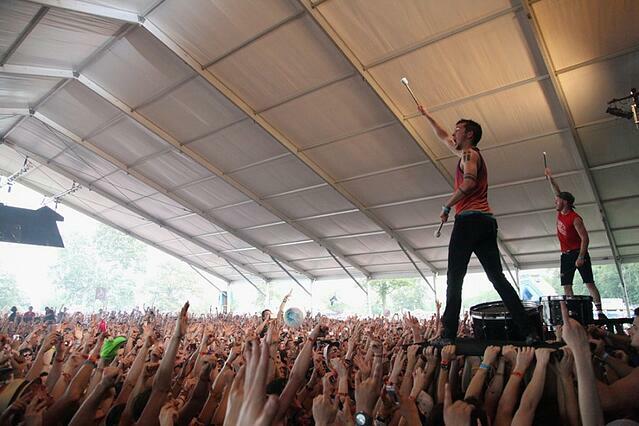 By improving safety standards and conditions when temporary shelters are used at special events, everyone involved wins. Manufacturers of temporary structures gain the completion of a successful project. Event organizers add another accomplishment to their portfolio. And event goers take home wonderful memories that last a lifetime. As an industry leader in providing installation and support for some of the largest special event projects in the United States, safety is a top priority. Our experts hold an array of safety certifications and credentials with organizations such as OSHA, ISNetworld and DISA. 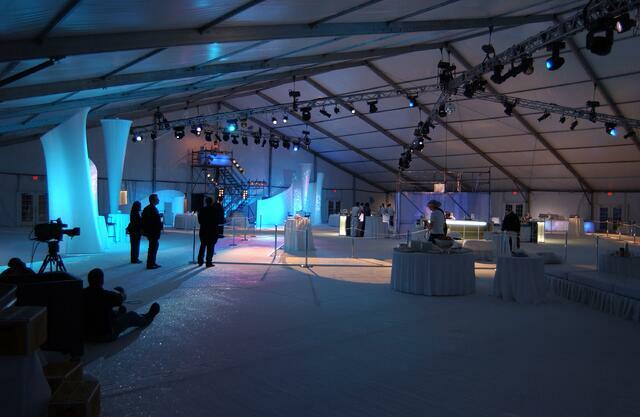 Our temporary fabric structures are constructed according to International Building Code requirements. Although the special event and temporary fabric structure industries do not yet have a similar guide as is used in the United Kingdom, customers can still be assured that Mahaffey’s professionals will provide them with superior structures and offer support on their safe management and use. Interested in learning more about tents and temporary structures for special events, or want more information about how you can get a custom fabric building for your next project?